Photo ads are slowly going extinct on the world’s premier image-based social network. Out of every 10 Instagram ad impressions served in the first quarter of 2016, only 4 featured images. The other 6 — now morphed to video according to an article on Instapage. Instagram video ads are easier to process and have more engagement than photo ads. Instagram video ads allow the same visually immersive quality as photo ads—with the added power of sight, sound and motion. And now, you can share videos for up to 60 seconds (more time than before) in landscape or square format. 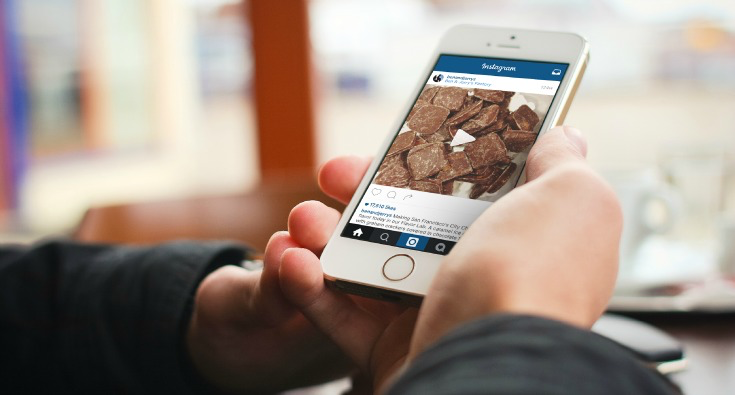 StratiSky will incorporate Instagram video ads as part of our monthly service with select packages. Ask us how we can help your business grow today.